Allison is a graduate of Whittier College, where she majored in communications and performing arts. After a career in marketing, she served as staff director for county supervisor Tim Smith until her retirement in 2009. 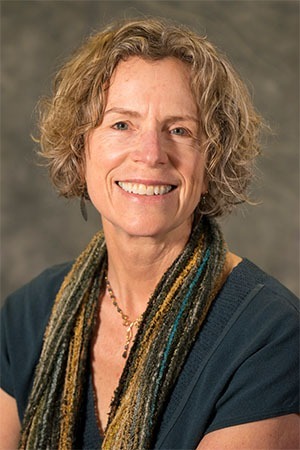 Soon after, Allison joined the Sonoma Land Trust board and is currently serving as board chair. She has also been a board member of Tomorrow’s Leaders Today, which focuses on youth development issues. Allison resides in Santa Rosa, where she raised her children, and where she now nourishes her garden and grandchildren. She is married to Santa Rosa attorney Pat Emery. Robert is an entrepreneur. 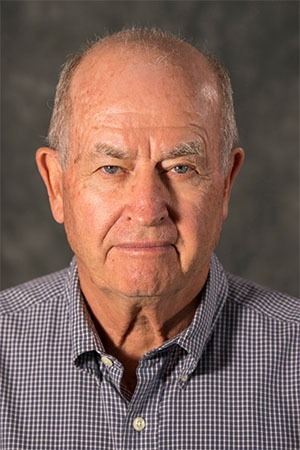 He joined the Sonoma Land Trust board in 1992 and served as interim executive director of the organization in 2002 and 2003. 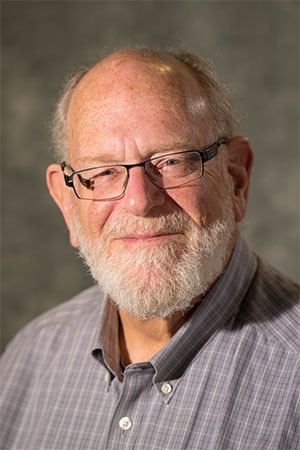 Robert founded or served on the boards of Lasercraft, Dri-Water, Inc., Virtual Warehouse, Calliope Designs, T& Design, and he is also a former president of the Harmony United School District Board of Trustees. Robert is the inventor of the Brent potter’s wheel and a longtime board member of the Sebastopol Center for the Arts. He lives in Sebastopol with his wife, Paula. Perry spent his career in the biotechnology industry in various companies across the country. When he and his wife moved to Sonoma County in 2015, he was introduced to Sonoma Land Trust and was honored to be asked to join the board of directors. With a biology background, Perry has always been an avid environmentalist, hiker and cyclist, and he is grateful for the opportunity to participate in the protection and preservation of the magnificent beauty of Sonoma County. He and his wife live in Freestone. Wendy’s interest in wild lands began early while camping and hiking with her family. She earned a BA in economics at Stanford University, and then worked as a commodity trader and in mortgage finance. She and her husband, Steve, moved to the Alexander Valley 25 years ago where he works in the wine business and they raised two children. An active member of the local chapter of the California Native Plant Society, Wendy loves to hike and garden. Preserving the agricultural and wild lands of our county are top priorities for her. 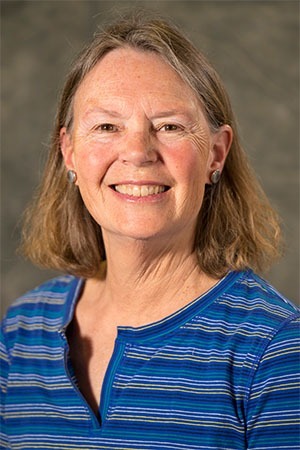 Marie joined Sonoma Land Trust’s board of directors in 2017. She is the executive vice president of people & culture at CSAA Insurance Group, a AAA Insurer, and leads corporate culture, communications, social responsibility, human resources, diversity, real estate and sustainability. 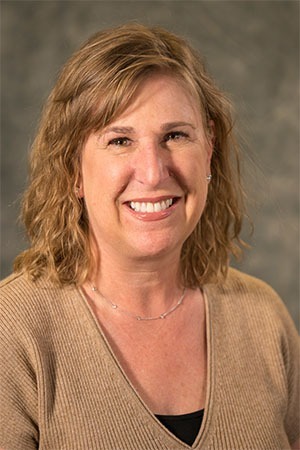 She champions the company’s volunteer program and has been honored as “Forever Influential” in Bay Area business by the San Francisco Business Times. 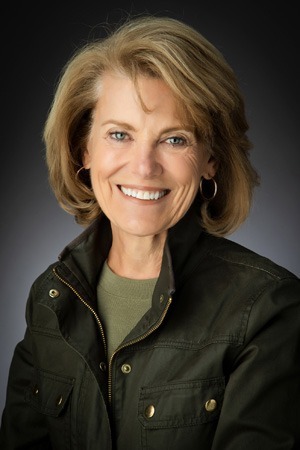 Marie feels fortunate to call Sonoma home and, as a board member, uses her business experience and community leadership to help develop long-term land protection strategies to preserve the beauty of Sonoma County for future generations. Jennifer Bice is the founder of Redwood Hill Farm & Creamery in Sebastopol. The Creamery makes award-winning cheese, yogurt and kefir. Bice was inducted into the American Cheese Society Academy of Cheese in 2011 as one of the eight pioneers of artisan goat cheese in the United States. Bice recently sold Redwood Hill Farm & Creamery to Emmi, a Swiss-based dairy and cheese company. She has been involved with Sonoma Land Trust for more than two decades as a supporter and business partner. 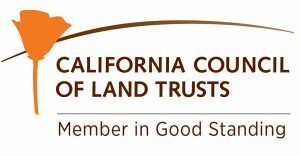 For his entire life, Simon has been a supporter of land conservation and Sonoma Land Trust is a perfect place for him to make open space and conservation become reality. For over 35 years, Simon was President and CEO of Rittenhouse Paper Company and, later, he became a handmade paper maker and book arts printer. In his partial retirement, he maintains a small real estate and real estate development practice. Along with the Land Trust, Simon continues his volunteer work with La Luz, Sonoma Valley Hospital and the Sonoma Valley Museum. Clay is a business trial lawyer and mediator. His practice is largely devoted to real estate litigation, including land use, property tax and eminent domain. 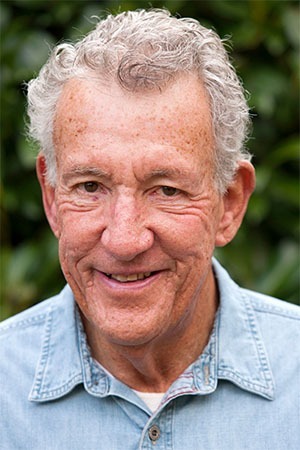 He has practiced in Sonoma County since 1972. 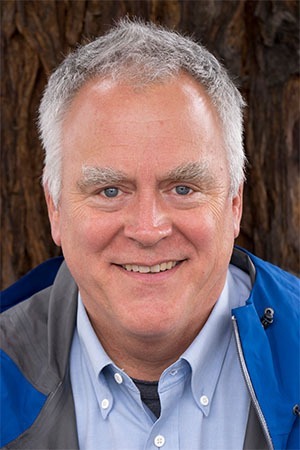 A graduate of the University of the Pacific and Boalt Hall School of Law at UC Berkeley, Clay has been a board member of the Santa Rosa Youth Soccer League, the Sonoma County Family YMCA and the Redwood Empire Blood Bank, in addition to Sonoma Land Trust. He lives in Santa Rosa. 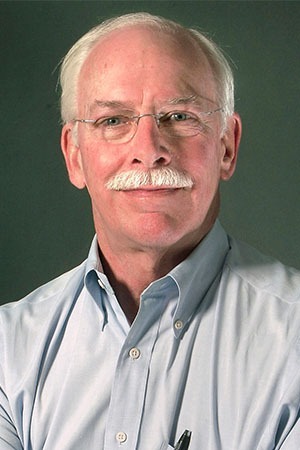 Neal joined the board at the end of 2010 after retiring as the Deputy Director of the California Coastal Conservancy. In the course of his more than 30 years of state service, he also led the California Ocean Protection Council and served as chief consultant to the Senate Committee on Natural Resources. A native of Penngrove, Neal now lives in Petaluma where his family has deep roots. His wife, Maxene Spellman, is also retired from the California Coastal Conservancy; they have two children. 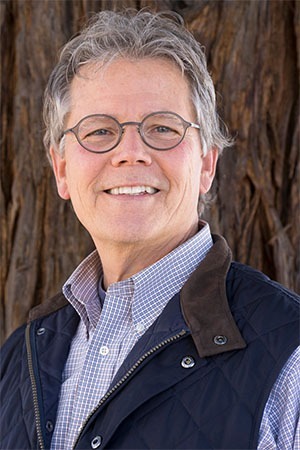 He served as chair of the Sonoma Land Trust board during its 2017−18 fiscal year. Scott has roots in Sonoma County that go back 50 years to when his family purchased an old prune and pear orchard in Alexander Valley, east of Healdsburg. The family enterprise is now a 100-acre vineyard and a small winery, where he oversees marketing and finance. Summers in the Sierras as a boy gave Scott a deep appreciation for the natural beauty of California. He supports SLT as a board member and longtime donor, following in his mother’s footsteps, who served as a board member for 10 years. Scott and his spouse, Bill Glenn, live in rural Santa Rosa. Steven is a retired entrepreneur. From the early 1990s through the mid-2000s, he co-founded and ran a series of small software companies in Sonoma County that developed real estate software products. In the previous decade, he was involved in the real estate development business, operating primarily in the area of historic renovation — rehabilitating older and historic buildings for new uses. Steven lives on the flank of Sonoma Mountain in the Sonoma Valley. A lifelong conservationist, despite careers in finance and neuroscience, Hal’s main passion is protecting the environment — locally and globally. Locally, he works on his organic farm and vineyard in Geyserville and serves on the boards of Sonoma Land Trust and the Regional Climate Protection Agency advisory committee. 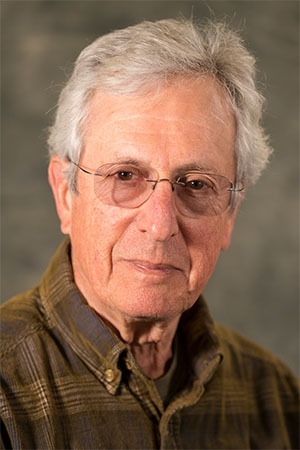 More broadly, he serves on the advisory board of the (UC) Berkeley Food Institute. Globally, he now leads BamCore, which is a new company that uses timber bamboo to make structural building components. 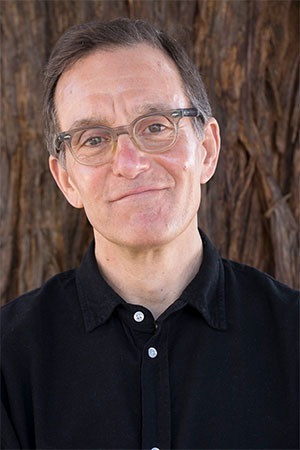 Educationally, Hal has studied psychobiology at UC Irvine and has advanced degrees from Columbia University Medical School and Business School. 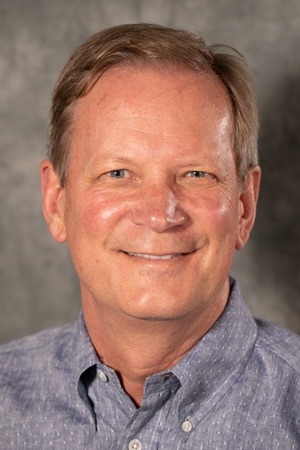 Philip J. Jensen has been a partner with Paul Capital since 2001 and brings over 35 years of experience as a senior financial executive and certified public accountant. Previous positions held include Chief Financial Officer of the California Division of Kaiser Foundation Health Plans and Hospitals, Chief Financial Officer of McKesson Corporation's drug distribution business, and partner with Deloitte. Mr. Jensen holds a B.S. in business administration from San Francisco State University and is a California Certified Public Accountant (inactive). Jensen currently resides in the city of Sonoma. Tim is senior consultant & principal with Marts & Lundy, an international fundraising consultancy. 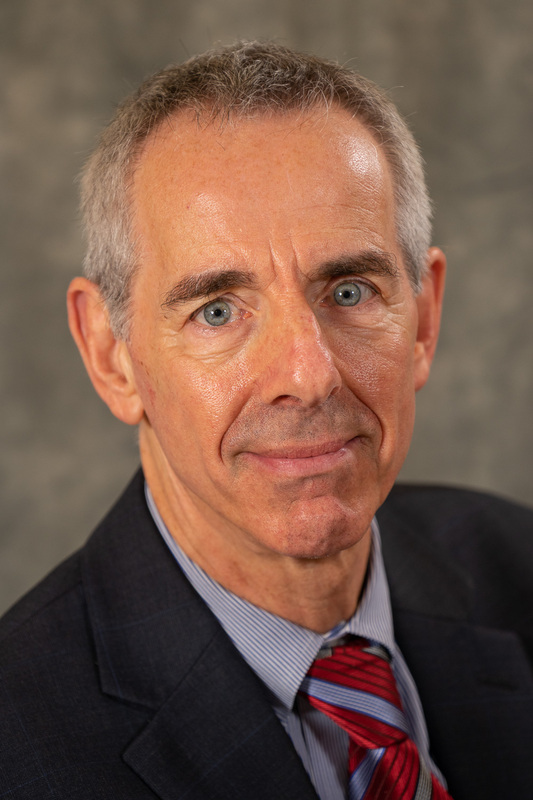 He joined the firm in 2008 following a long career in development at Stanford University, where he directed two major campaigns and later served as vice president for development at Stanford Hospital. His clients have included top universities and leading environmental, scientific and cultural organizations. Previously, Tim practiced law in San Francisco for eight years. He earned an AB degree from Stanford and a JD from Duke. Tim and his partner, Jim Lauber, live in Monte Rio and enjoy the diverse natural wonders of Sonoma County. Ellie has always loved working outdoors, where she combined working with young adults with her career training in environmental restoration. With degrees in biology and an MPA, a project working with ranchers on the Sonoma Coast led to her longtime position with the University of California in Marin and Sonoma Counties. She worked closely with producers to grow local agriculture through diversification strategies: agritourism, value-added marketing, organic conversion and conservation easements. The author of practical books on agritourism and the artisan cheese business, Ellie and her husband, Patrick, maintain a small farm in the coastal hills west of Sebastopol. 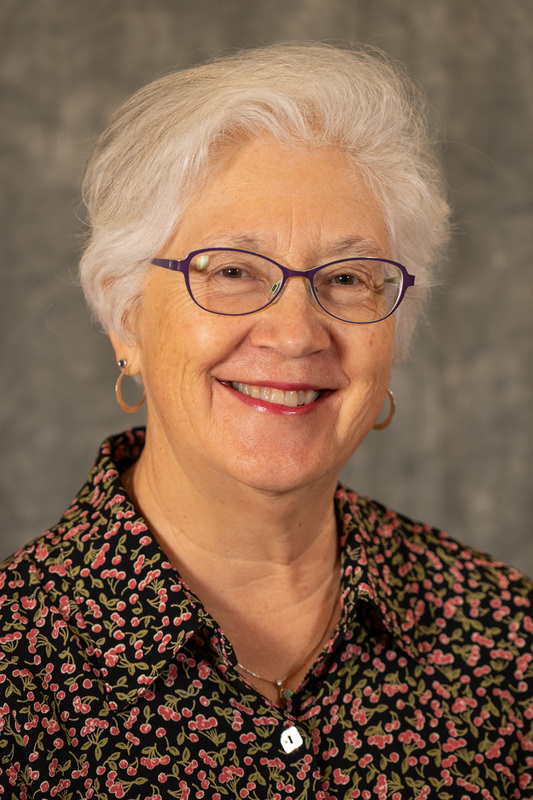 Judy is retired from a long career in science education, first as a classroom teacher and then as assistant director of the University of California Museum of Paleontology. She received several national awards for her efforts to increase public understanding of how science works and its importance in our world. A Sonoma resident for more than 30 years, Judy became a founding member of Impact100 Sonoma and served on its board for five years as communications chair. 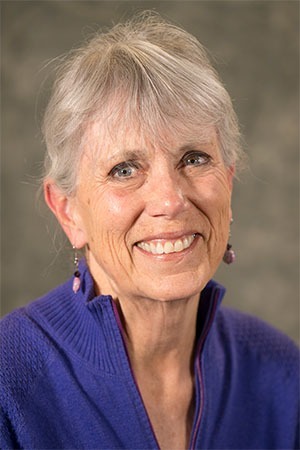 In 2016, she joined the Sonoma Land Trust board. In her spare time, she enjoys hiking, kayaking and scruffling cats. Peter is the founder and owner of Redwood Oil Company, a Sonoma-based oil distributorship that owns and operates 22 convenience stores in communities from Sonoma County to the Oregon border. He also is a grape grower in Dry Creek Valley. Peter holds a BA in economics from Colby College and an MBA from the University of Chicago Business School. 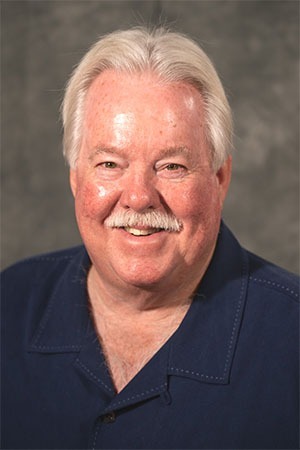 He has served as a volunteer on nonprofit boards as well as trade associations, most recently as president of the Winegrowers of Dry Creek Valley. Peter is very interested in helping to preserve the natural beauty of Sonoma County. 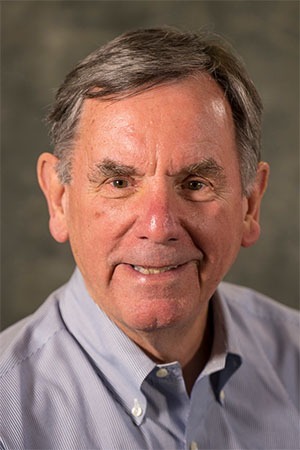 A Seattle boy from a San Francisco family, Denny went east to college, served in the Navy, went east again for a master’s degree, and settled in San Francisco in the late ’70s as part of the young venture capital community. 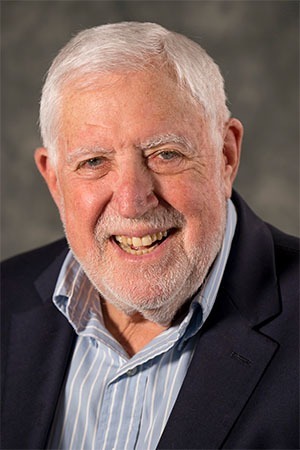 Over his career, he helped build two important venture capital organizations and participated in the development of dozens of new companies around the nation. Living near Geyserville since 1992, Denny has always made time for community needs, most often supporting schools or conservation. 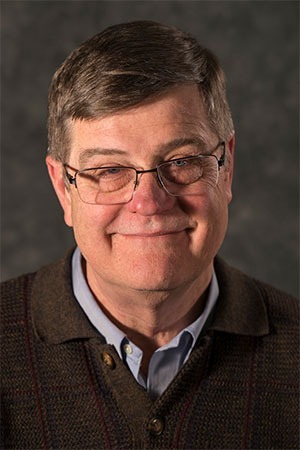 He joined the Land Trust board in 2006 and served as board chair for six years. Lewis Warren is a shareholder of the law firm Abbey, Weitzenberg, Warren & Emery. Warren brings with him more than three decades of experience practicing law. His experience encompasses all facets of civil litigation, including jury and court trials, binding arbitrations, appellate work, and a wide range of law and motion practice. He is past president of the Sonoma County Bar Association, of which he served on the executive committee from 2007 to 2011.